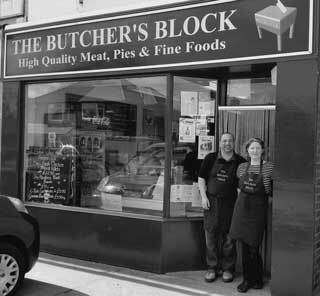 The Butcher’s Blocks is a traditional family butchers, proudly providing a wide range of locally sourced, high quality meat, produce and deli items to our customers in the York area. 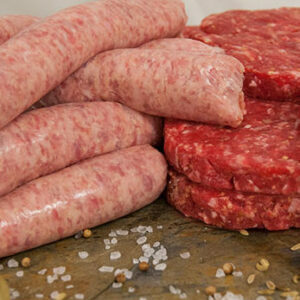 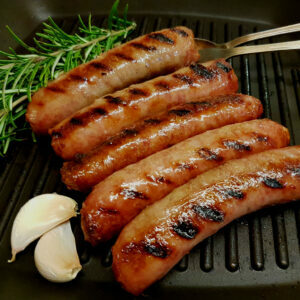 We pride ourselves on offering a fresh, great tasting, and traceable product at a competitive price, sourcing our meat from local farmers who care about the welfare of their animals. 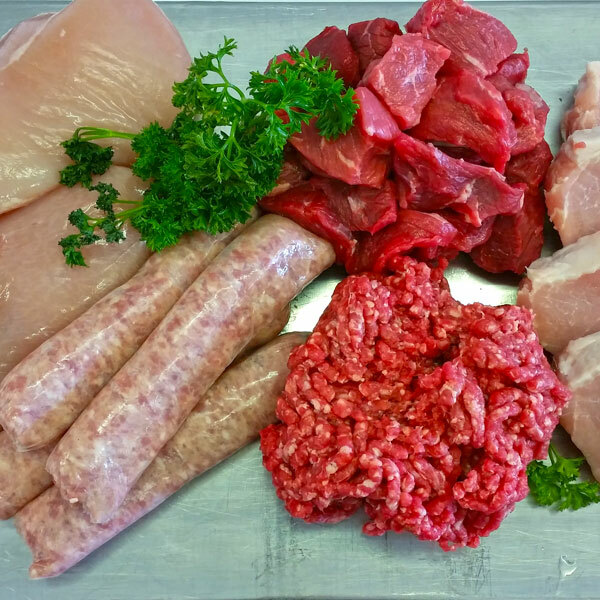 Whether you have a wholesale enquiry, a recipe suggestion or a question about cuts of meat, our expert butchers are always happy to help with any query so please get in touch.